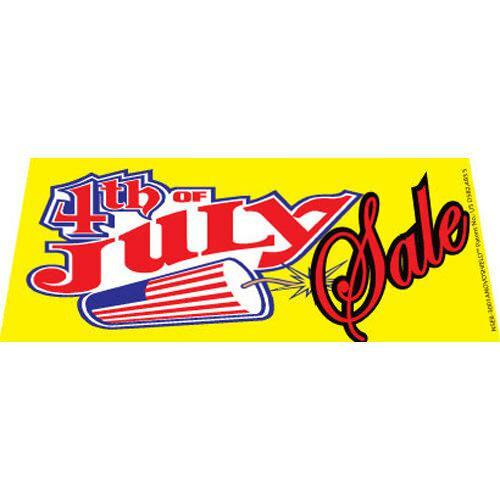 Big Sale Right windshield banner great for your business. 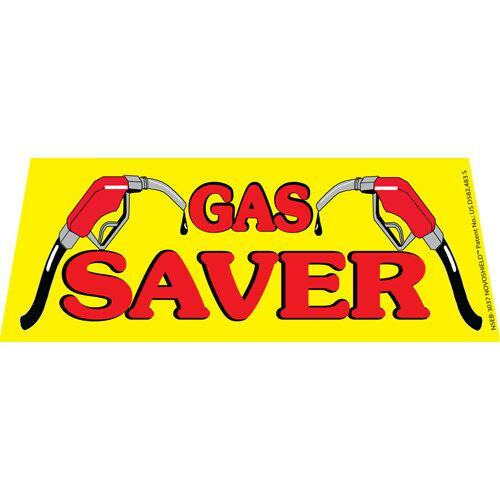 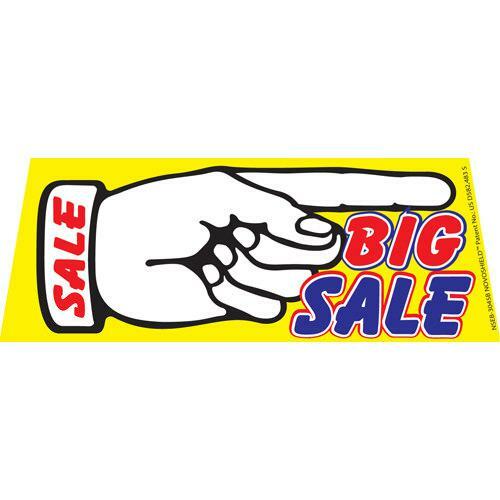 Big Sale Right windshield banner is a bright yellow flag with a giant right pointing hand. 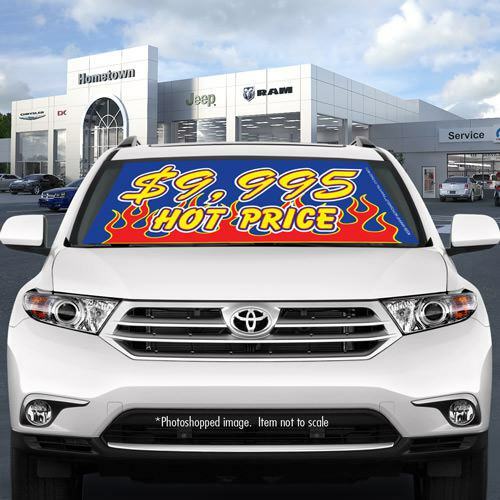 This banner will get your customers attention and point them in the right direction. 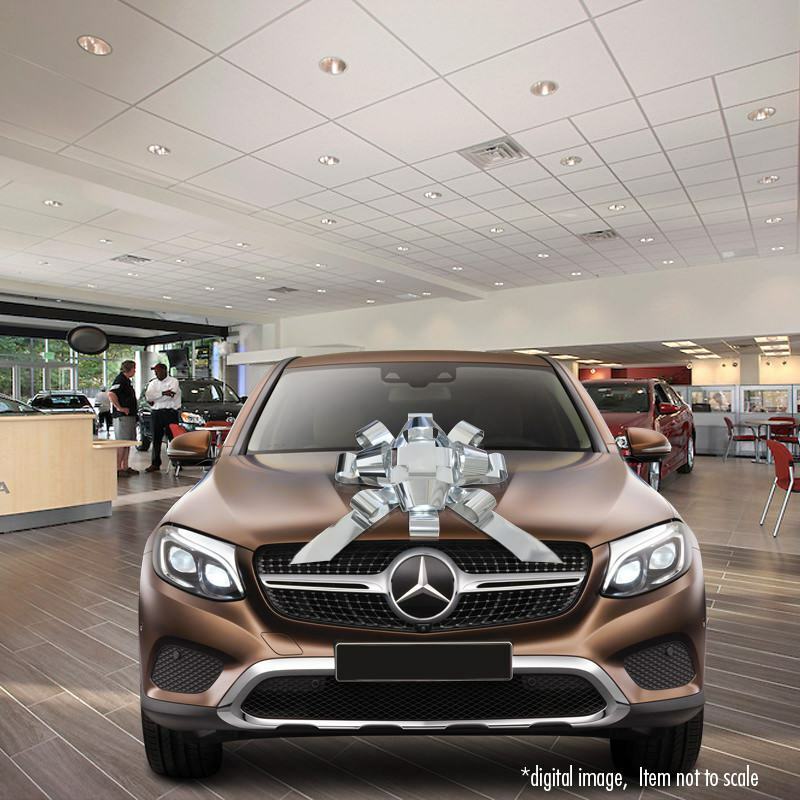 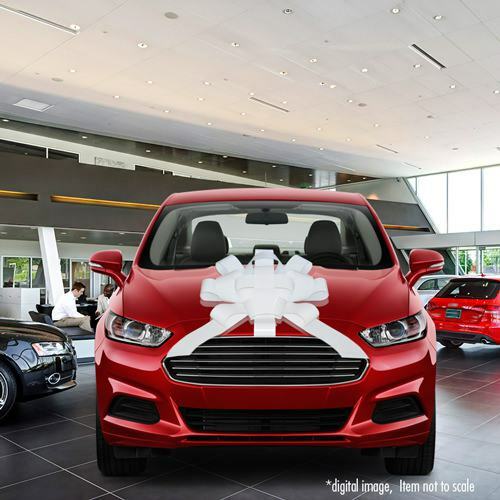 Our windshield banners are easy to set up and look great on car windshields.